Updated who is coming! Need some more teams! 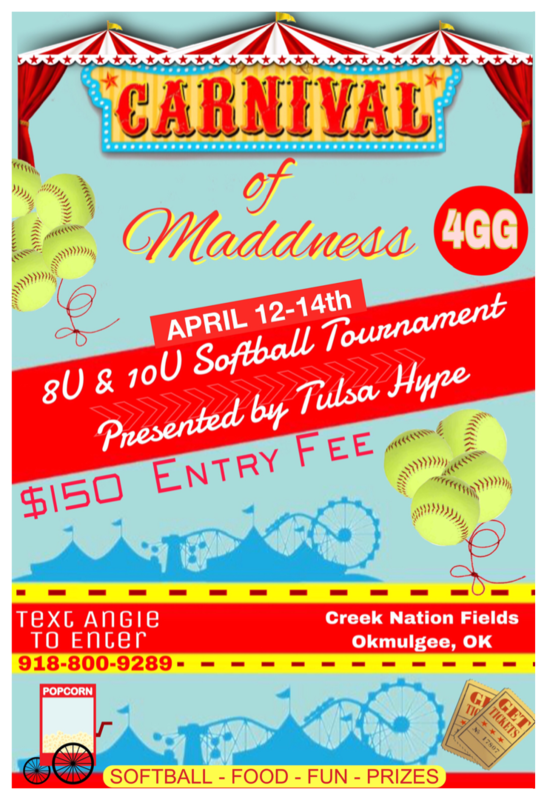 Guaranteed to be a fun tournament! Added Liberty Belles to 10U!